October comes to a close today, and thus we're afforded one last chance to enjoy all of the Halloween-themed content offerings in our games before they get replaced by new holiday-based cosmetics. 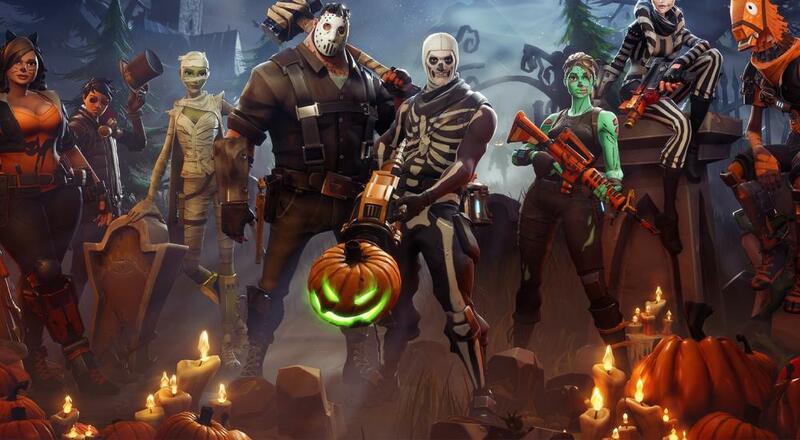 Epic Games dropped some new content into Fortnite last week that provides players with a chance to pick up a rocket launcher that shoots pumpkins, and also added some appropriately themed missions. A revamping of the daily rewards system, including retroactively applying any Epic and above rarity items that have been added to days you have already collected. Translation: it's worth logging in just to see if you got some new loot! Page created in 0.4575 seconds.